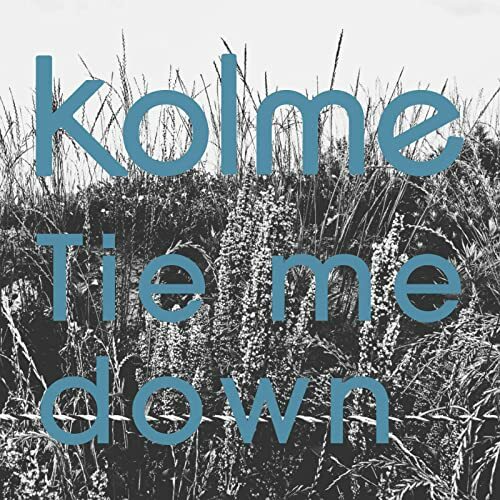 You might be a little confused, but “kolme” is the new “callme”. Same great girls, new great name. The self-produced former Dorothy Little Happy girls come to us with a trio of promotional videos. The three PVs mesh together and play like an episode of “Late Night at the kolme House”. First up, “The Liar” plays some jazzy piano lines and a jazzier drum rhythms and break into a little bit of funk. 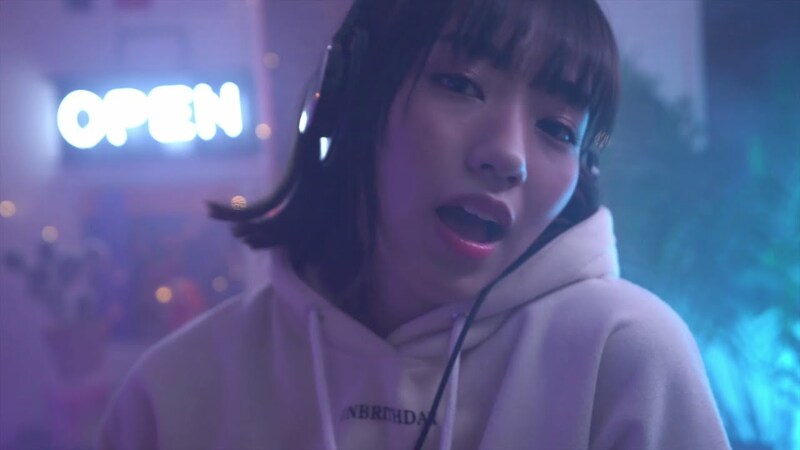 For all her composition and songwriting skills, Tominaga Mimori gets the bulk of camera time in her white hooded sweatshirt and Sony 7506 cans. It’s a strong track: moody and a bit dancy. With lyrics like “I want you to tell me you love me, I can’t hate you my love”, cans of Dr. Pepper, and Akira manga prominently featured, It’s hard for me to say “no” to “The Liar”. 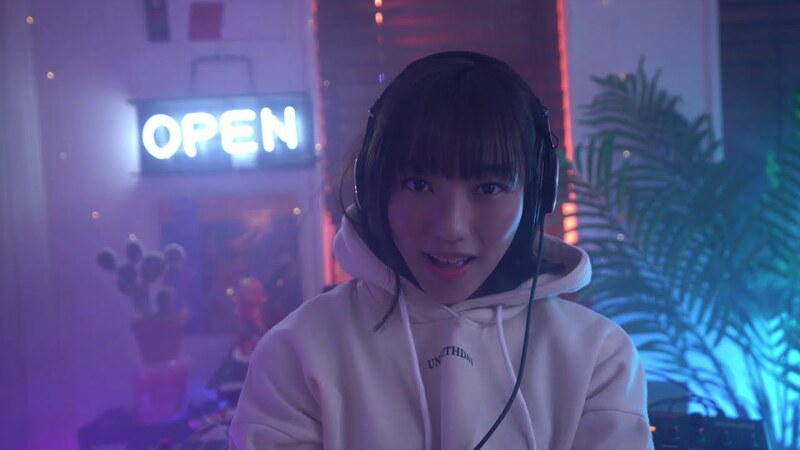 “Tie me down” picks up where “The liar” leaves off as Hayasaka Koumi invades Mimori’s living space. 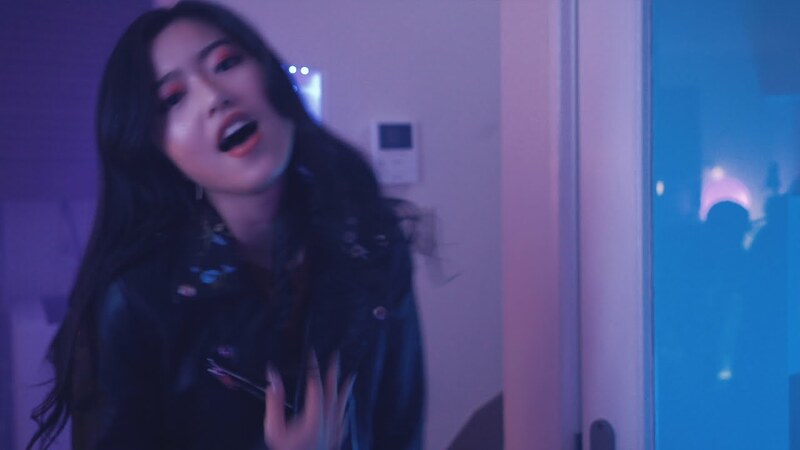 Uptempo, and more danceable than that previous song, “Tie me down” plays an urgent bass riff under Koumi’s likeable voice. 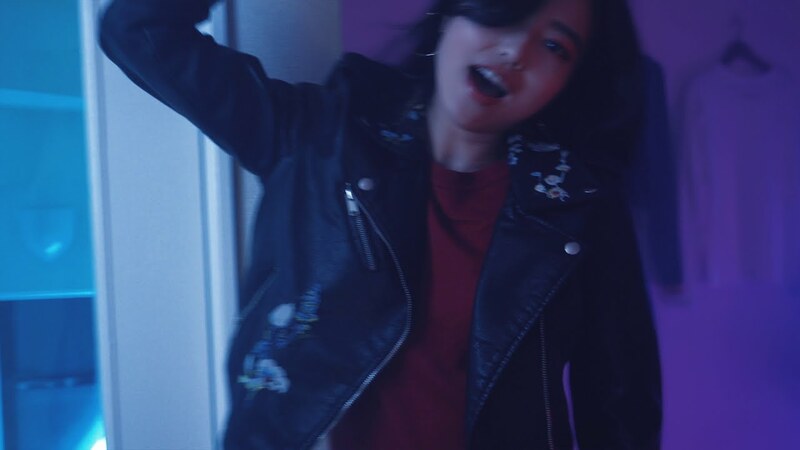 Koumi sliks around the flat like the party girl invading the everyone’s personal space: it’s not personal, but let’s get some fun up in here. 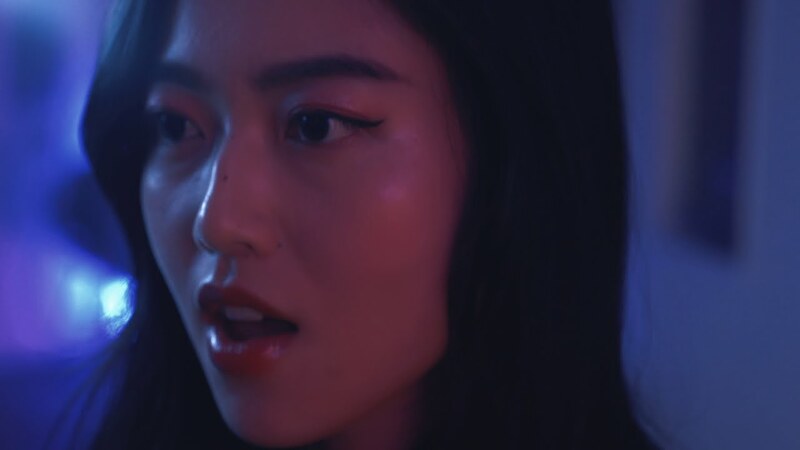 “Why not me” brings us to Akimoto Ruuna and her insomnia. In her striped pajamas, the idol tosses and turns under her fluffy down comforter before grabbing a video game console. Of course nothing works. Luckily, Mimori and Koumi are still awake. So, of course the girls get together for some late night revelry. It’s right about here when the arrangement explodes from the introspective melodies to a festivity of sound. “The liar”, “Tie me down”, and “Why not me” are available through the digital retailers below! 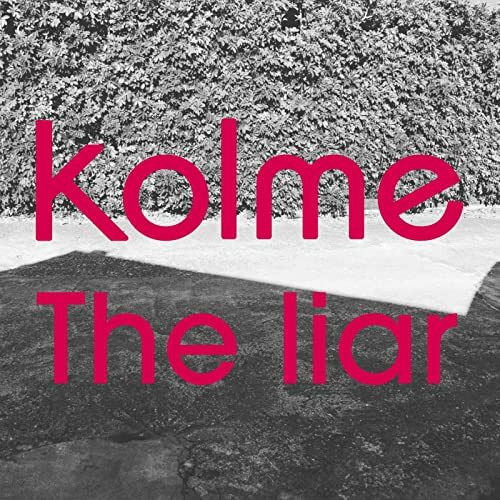 KOLME (コールミー) (stylized as kolme) is a self-produced, three person group formed on December 30, 2014. Formerly known as “callme”, all members where formerly part of the idol unit Dorothy Little Happy. In order to further improve their artistic strength, kolme made use of each member’s specialty fields and thought about visual aspects such as costumes and makeup to create the “complete self-produced type girls unit”. The three members write the songs, MIMORI (Tominaga Mori) composes the music, and KOUMI (Kosumi Hayasaka)is in charge of the choreography . 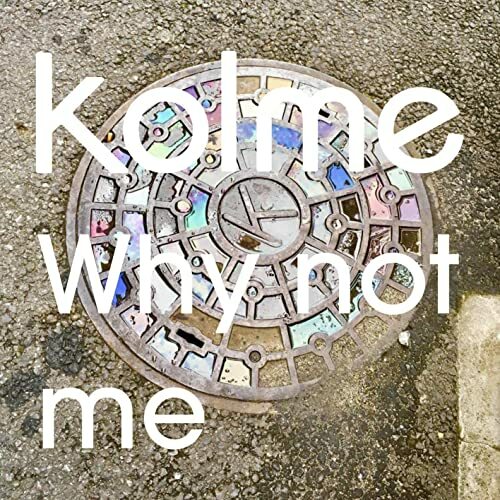 Callme was renamed to its current moniker “kolme” on September 30, 2018. The group name is taken from the initials of the member’s “KO” UMI, “RU” UNA, “MI” MORI. KOLME’s lineup includes RUUNA (Akimoto Ruuna) (秋元瑠海), MIMORI (Tominaga Mimori) (富永美杜), and KOUMI (Hayasaka Koumi) (早坂香美).